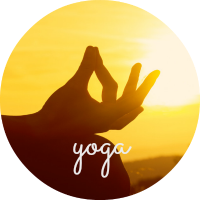 Last Tuesday I went to my weekly yoga class to be met by my yoga teacher who looked calmer, more chilled out, smilier and generally floating more than usual. The reason? 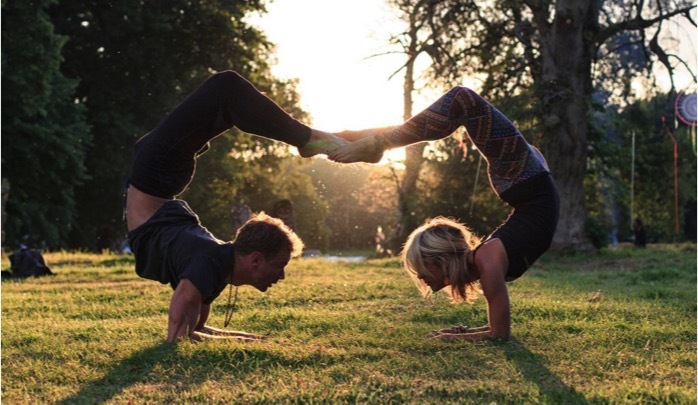 She had just just returned from a weekend spent at a glorious yoga festival called Yoga Connects. Here she had experienced a range of classes and workshops with like-minded people and listening to her positive words got me fired up with excitement ready for the summer ahead. Six weeks of summer holiday ready to be filled with fun times with my children, new memories made for my little family, a new yoga festival and fun festival times at Camp Bestival. 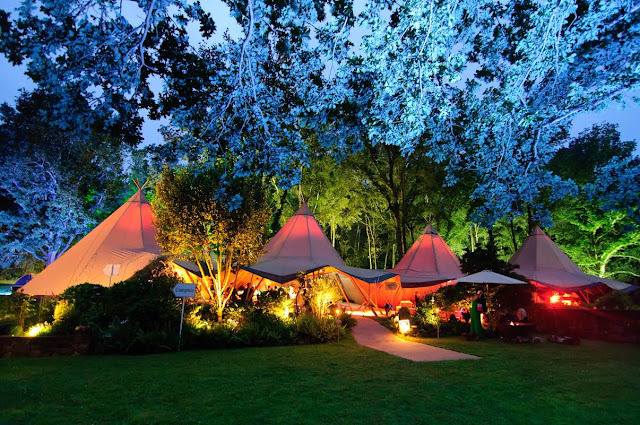 At the latter I will be escaping for a little 'me time' in the Slow Motion area which, coincidentally, is ran in conjunction with the team behind Yoga Connects - so how perfect does that sound?! 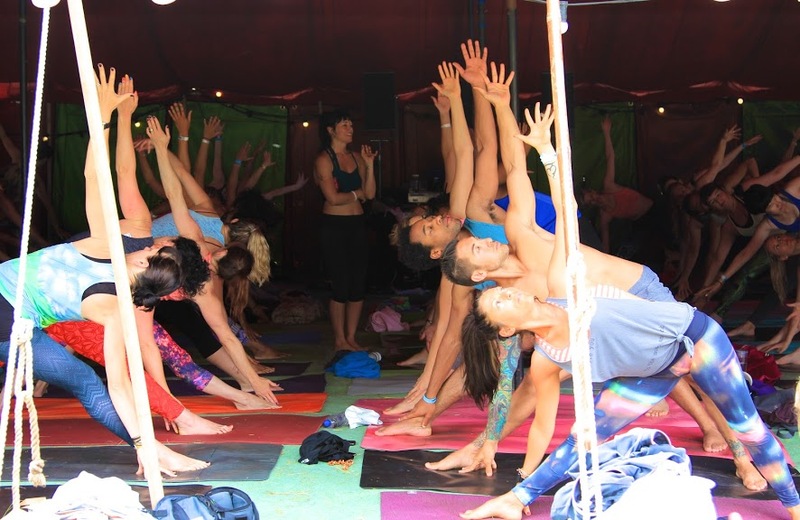 Yoga is appearing more and more at festivals giving revellers a chance to unwind, relax, meditate, touch base with themselves and generally chill away from the music, noise, hub-bub, fast pace and crowds of the rest of the festival site. It's not an area for everyone but increasingly I find myself seeking these zones out and loved the time I spent in the Wild Wellbeing area at Camp Bestival last year where I came away with the mantra; I am enough, I have enough, I do enough. 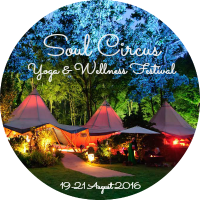 Soul Circus, a small boutique Yoga Festival in Gloucestershire, has taken the element of the festival yoga area and made that the prime focus; whilst not forgetting the music, food and drink of traditional festivals. Here you will find the days filled with classes and workshops for beginners and more experienced practitioners taking place in yoga pod tipi tents. This is a festival I am definitely looking forward to. So, Summer holiday 2016, I look ahead to you with enthusiasm and anticipation for what is to come.